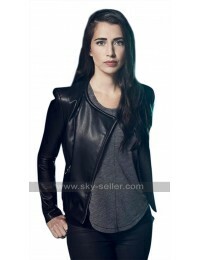 If you are looking and in search of some sort of exquisite and discerning garb that transform you from convention lady to some big name, this Katey Sagal jacket is the perfect choice to go for. 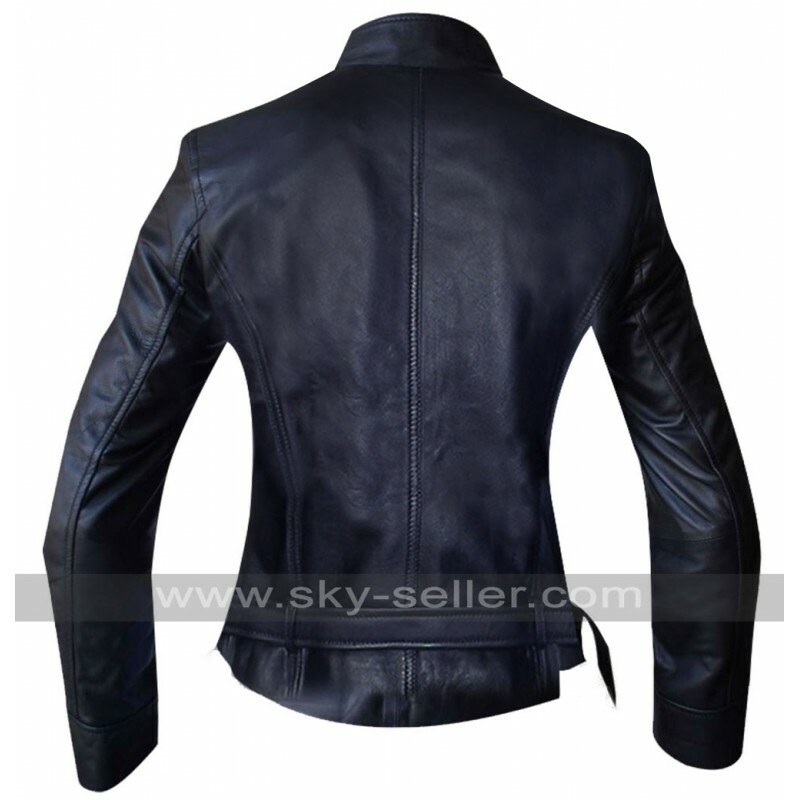 Best quality calfskin is used to furnish this SOA jacket and it has the ability to make you as fascinating as superstar. 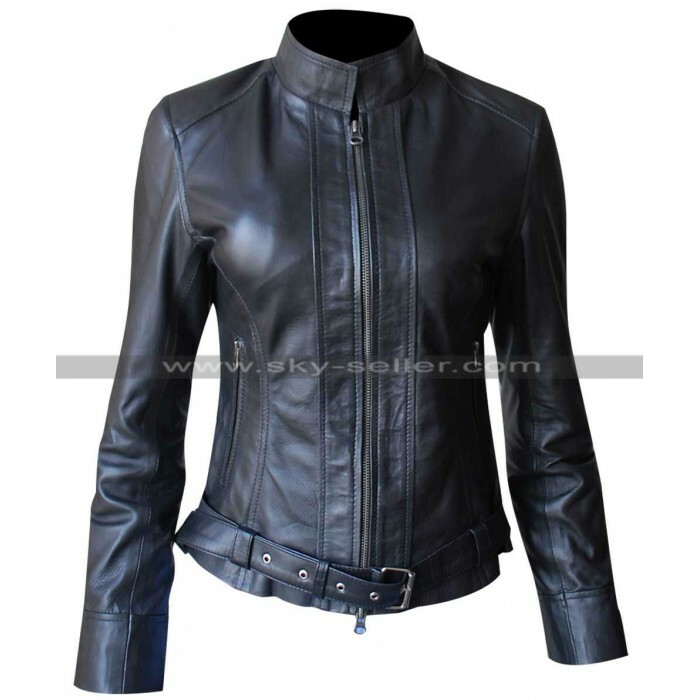 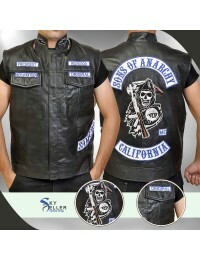 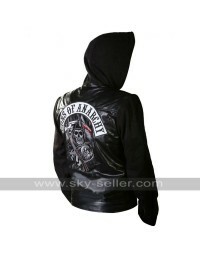 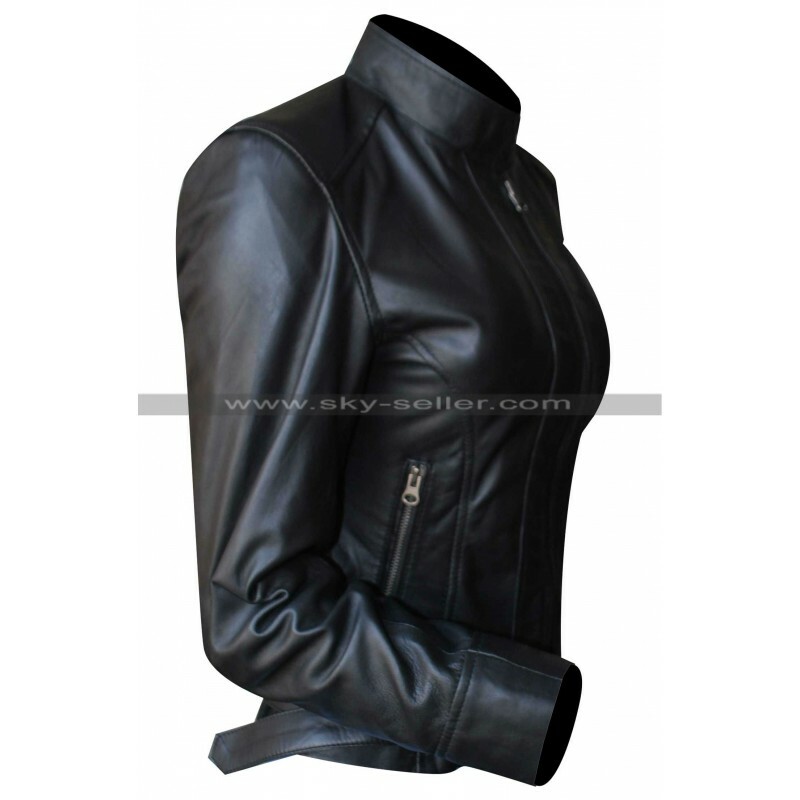 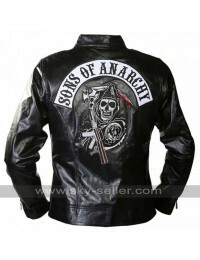 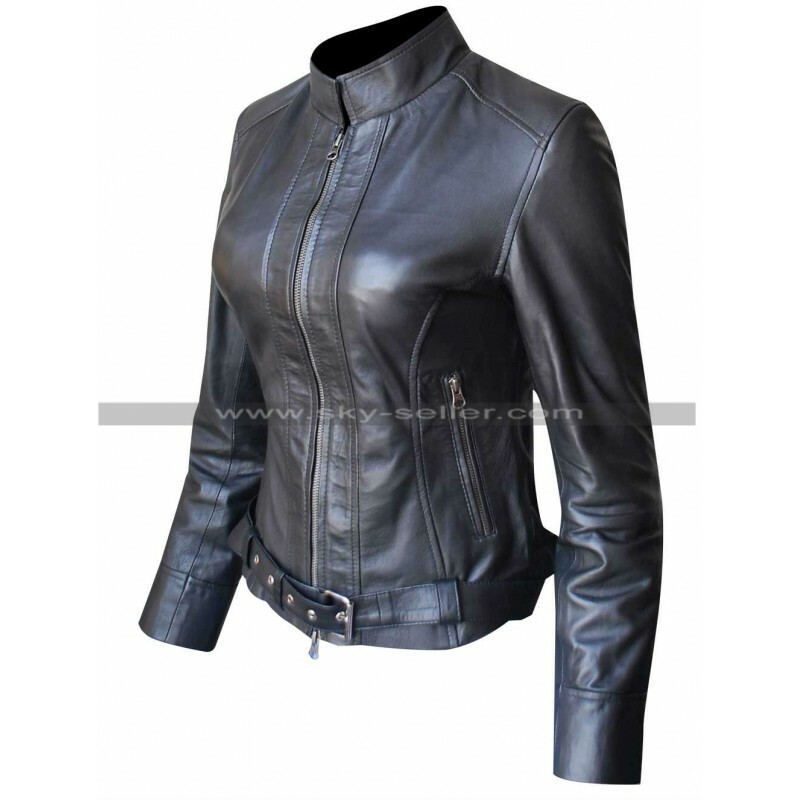 Gemma Teller Jacket has the pointed mandarin collars along with its full fit sleeves containing hem cuffs. 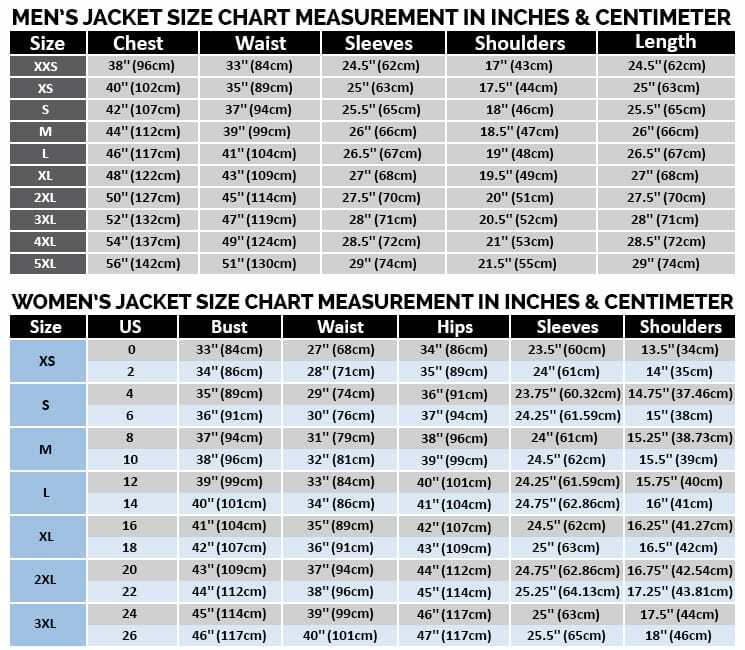 Front zipper at the front is present for closure with two front pockets on each side of waste. 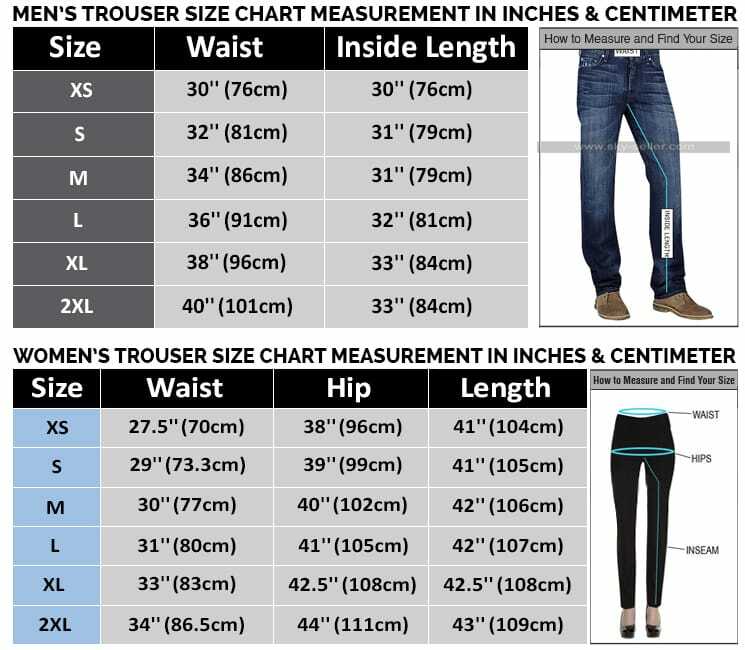 Waist belt allows you to adjust your waist according to your physique and wardrobe.